A great part of sport’s appeal is its ability to create moments of glory (or disaster) for supporters to enjoy (or suffer). And great moments are worth enjoying not just once, but reliving and retelling over and over – particularly if you were there in the flesh. 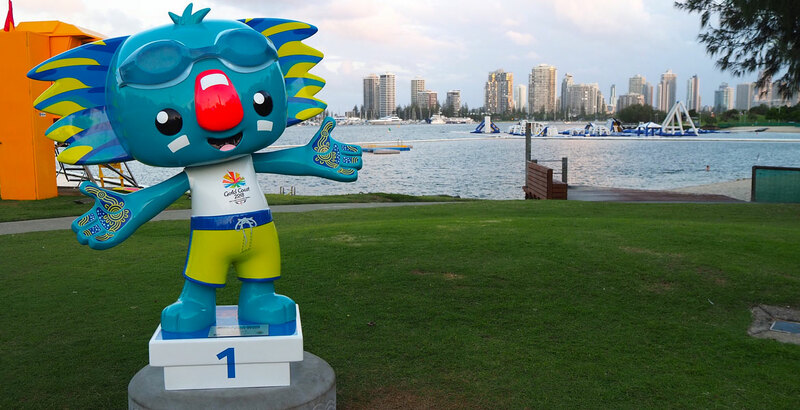 The Commonwealth Games are well underway on the Gold Coast, giving home supporters and the tens of thousands who’ve travelled from across the globe many such moments. So where should they head for the reliving and retelling, particularly if they’re keen to do so with a delicious local brew in hand? In a nutshell, they're spoilt for choice. 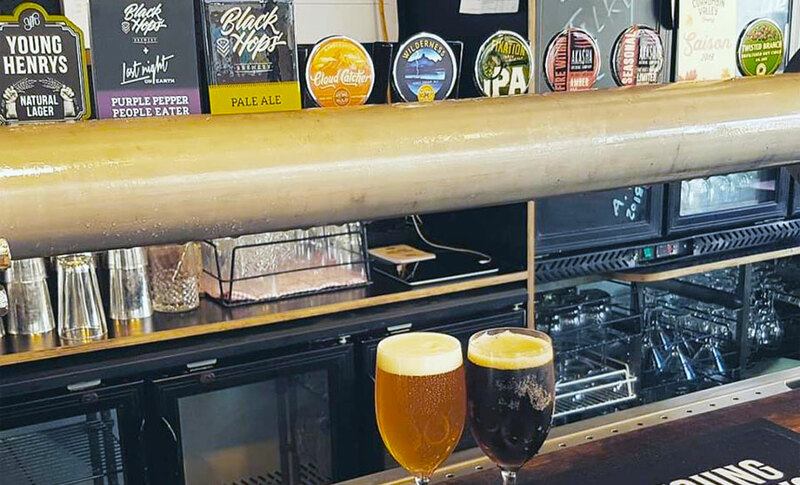 While the Gold Coast's beer scene is still in its relative infancy, recent years have seen it take great strides / deliver knockout blows / dive in headfirst / move the goalposts (enter favoured sporting metaphor here) when it comes to craft beer. Indeed, silverware lines many of its breweries’ mantelpieces and the region helped Queensland score no less than 15 beers in this year’s GABS Hottest 100 Aussie Craft Beers poll. 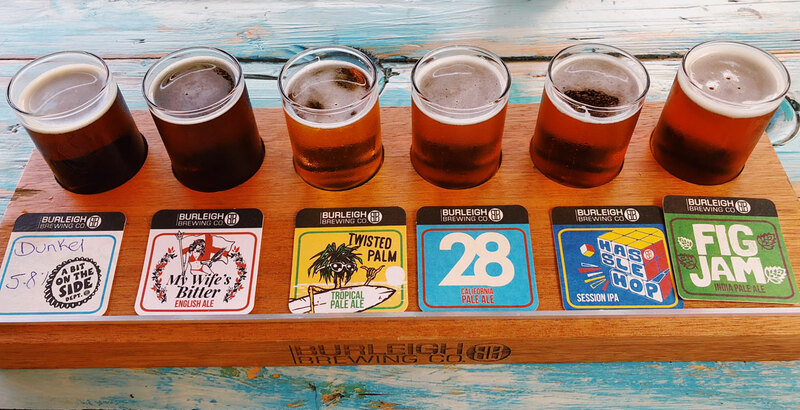 Starting at the southern end of the Gold Coast, you’ll find the first of the three Bs, the surfer’s best friend, Balter Brewing. The story of the brewery’s founding, involving as it does a famous surfing foursome, has been told many a time, while the glory achieved by its beers is a story that’s ongoing. The team there has discovered a way of embodying the term “drinkability” into everything bearing the Balter name, with the beers all wrapped up in clean, minimalistic cans – a contrary (and increasingly mimicked) note of difference sat alongside the trend for extravagant art found elsewhere in the craft beer world. 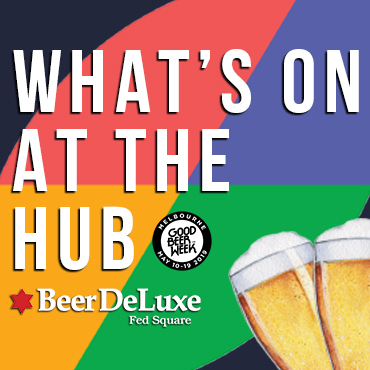 Their latest release, the Strong Pale Ale is no exception, while the cellar door regularly plays host to food trucks and live music, leaving you loaded up with fun flavours and good tunes. Taking the road north, the next brewing stop is Burleigh Brewing. These Gold Coast pioneers have been around since 2006, mixing a diverse set of beverages that flits from European influenced lagers to US style hop forward pale ales – from Twisted Palm through 28 Pale to FIGJAM IPA, and from occasional out there seasonals, such as the recently released Dunkel, to the low carb Big Head. 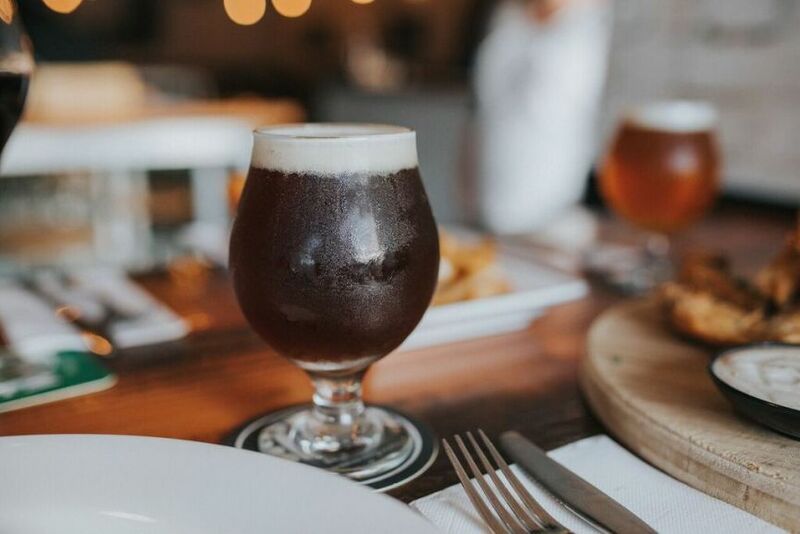 The brewery venue sports a healthy lineup of around a dozen beers on tap at any given time from which you can select a pre-pint tasting tray – with guidance from Burleigh’s knowledgeable staff if needed. Go grab a beer, admire the brewery – you can’t miss it as it’s really rather large – and take a squiz at the local art display while you’re at it. 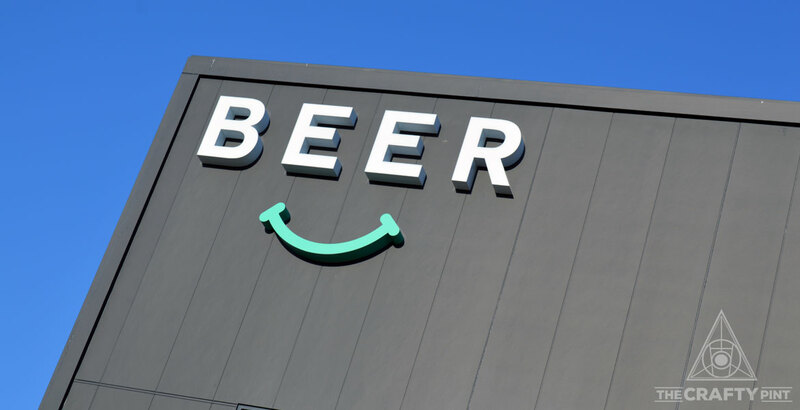 After moving on from Burleigh Brewing, you’re getting into the Gold Coast proper as well as landing upon a brewery that uses space better than an IKEA warehouse. It’s the third of the three Bs: Black Hops. As well as knocking out a solid core range that’s no stranger to podium finishes, the team here loves to get a little freaky behind the scenes, particularly since their little pilot brewery arrived. It’s had the effect of turning the brewers into kids in a candy store, while they love a collab brew in the same way a drop bear loves a tourist. So, alongside regulars such as the Pale Ale, Hornet IPA and Eggnog Stout – and often under the Recon Series banner – you’ll find them cranking out beers like the Purple Pepper People Eater (a collab with Last Night on Earth) as well as a rockin’ Ginger Cider. 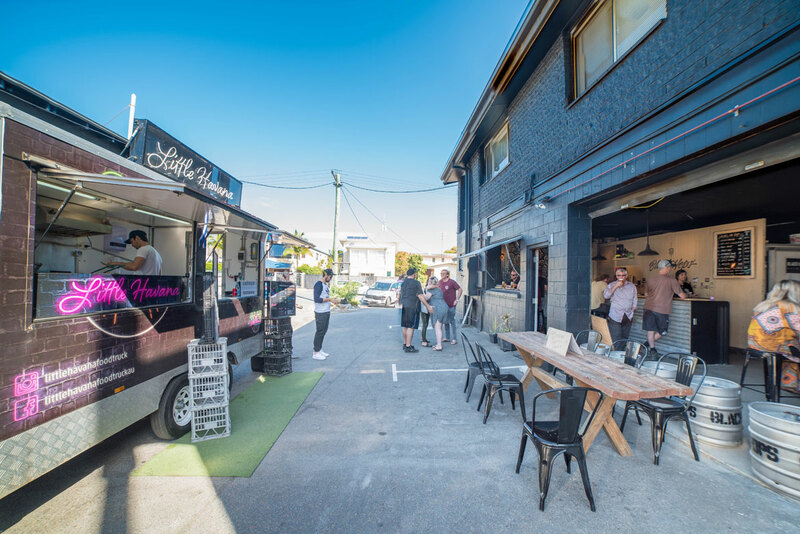 Not too far away is Bine, one of the original craft beer bars on the Gold Coast and a place that does a great job of showcasing local and imported beers as well as being a place where it would be wise to get some food on board; if you’re taking in these venues in one go, this is the halfway point on your Commonwealth Games tour. Bine sports a daily happy hour (well, two) from 4pm to 6pm so you might like to time your arrival accordingly. Order yourself a rustic platter (or burger, up to you) and prepare for the next step: onwards, to Surfers Paradise! NB: If you're reading this in time, Bine is hosting Black Hops for a tap takeover on April 13. Yes, you read correctly – onwards, to Surfers Paradise! – because the gaudy heart of the Gold Coast now offers up many a lily among the thorns. Among them is House of Brews, serving craft beer in everything from little mugs to steins and beer towers. There’s no less than 32 taps lining one wall of the venue, meaning there’s a good chance you’ll find a few beers you already know and love, a few you may not have heard and a few that may push your boundaries. Not too far away, right in the middle of the Esplanade, you’ll find The Sandbar (pictured), a recently refurbished bar and restaurant a literal stone (or discus) throw from the beach, that’s been pushing the good beer love – often with an American flavour – for a few years now. Not only is the beer selection a far cry from what you’d have expected to find here just a half decade ago but the tap handles and tasting paddles are shaped like surfboards. 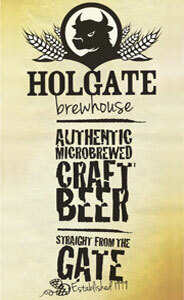 House of Brews is at 17 Orchid Avenue, Surfers Paradise. At this point, you’ve made it to the northern end of the road, to the end of this liquid Gold Coast marathon. And what better way to finish than at a dive bar – one just down the road from the Gold Coast Aquatic Centre to boot. Wander from the pool to a pale ale in the company of the newest, albeit partially finished, craft beer, wine and cocktail bar in the region, Last Night On Earth. 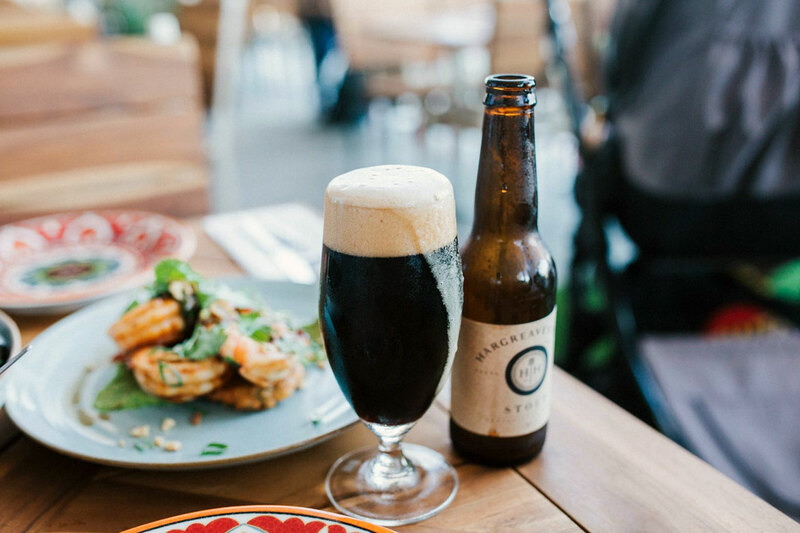 It's the new guise for Southport's Not Tonight, where you’ll find staff pouring beers set to the appropriate gas ratio and temperatures as well as wine from a keg (with the environment in mind), while imparting experience, worldly knowledge and a fair bit of weirdness too. Beers are sourced from around Australia and New Zealand and there’s a rooftop on the way, so have a beer and write something intellectual and witty on the bathroom walls while you’re at it – just ask for the pens at the bar. Last Night On Earth is at 50b Nerang Street, Southport. For other region guides and travel pieces from Australia and overseas, head here. For our Crafty Crawls series, head here. About the author: Steffan is a bartender, barista, paramedic/ex-music student with a history in the Wellington craft beer scene, originally a part of the shenanigans at Garage Project.